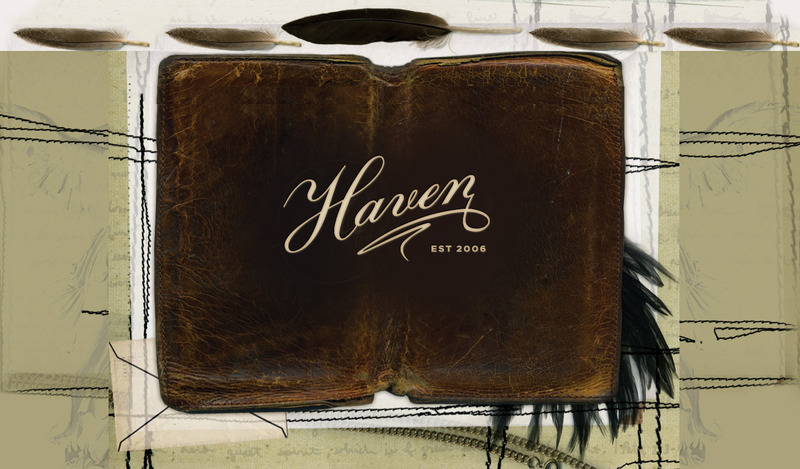 HAVEN is an upscale women’s clothing boutique created by celebrity stylist Claudia Robertson Fowler. Claudia is known for her 25-year career as a stylist to country music entertainers including Faith Hill, Miranda Lambert, Trisha Yearwood and Martina McBride. The original Haven, Claudia’s Franklin-based boutique opened in 2006. She also has HERO, an upscale boutique located in mixed-use building 12 South Flats in Nashville, TN. Claudia has opened her 3rd location, PARISH, located in the gulch at the popular Thompson Hotel, 411 11th Ave. S. Nashville, TN. Please join us in our daily curated posts styled by Claudia Fowler.